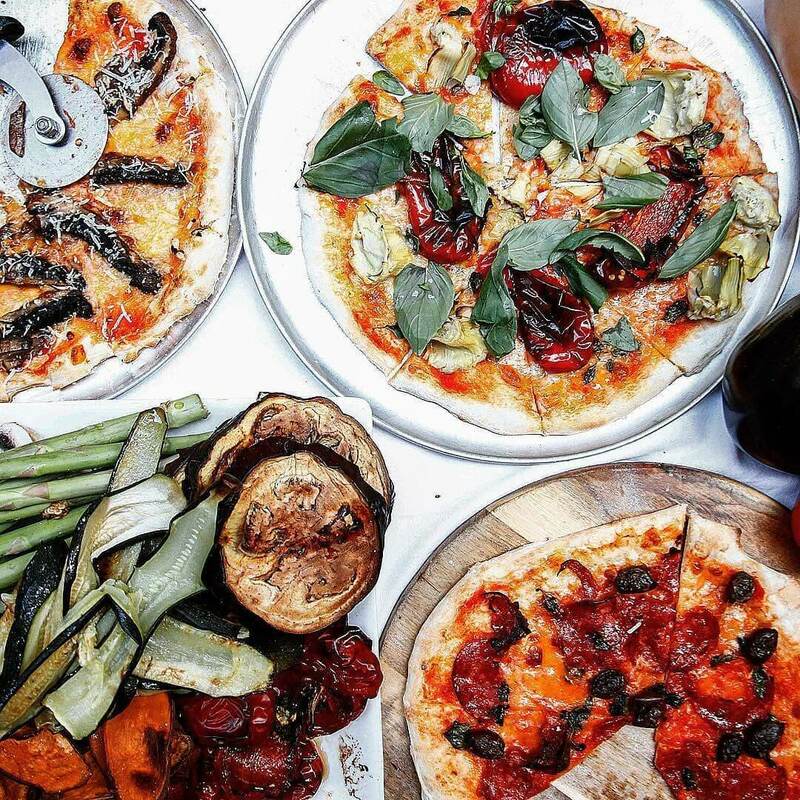 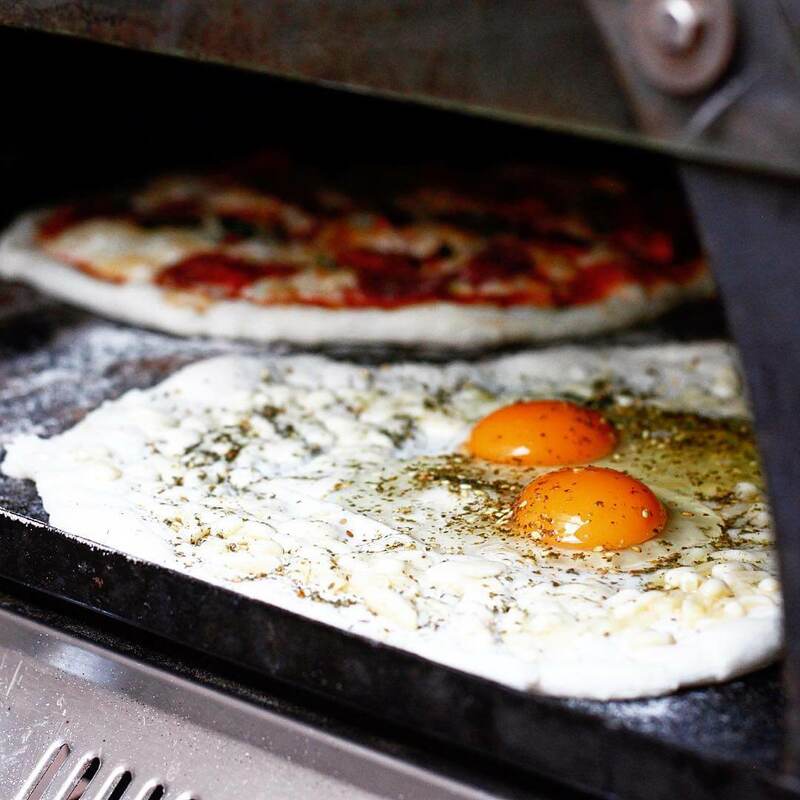 Our kitchen team will bring a mobile pizza oven and all the ingredients to make delicious pizzas in front of your guests. Our dough spinning chefs are part caterers, part entertainment and help create a vibrant atmosphere at private and corporate parties. 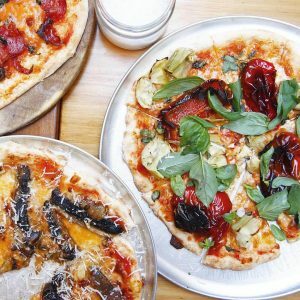 We service most areas in Sydney but based out of our Cafe in Alexandria, Sub-Station, which is featured in this year’s Good Food Guide. We’re more than just a mobile catering company, our chefs helps create a fun and dynamic event with delicious gourmet food which is affordable and suitable to all kinds of functions. 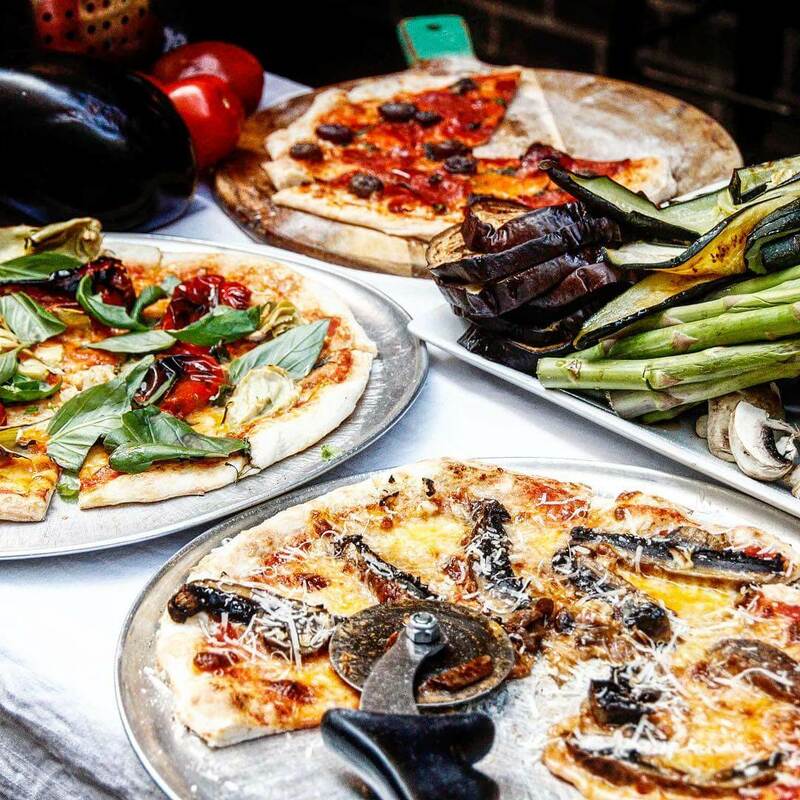 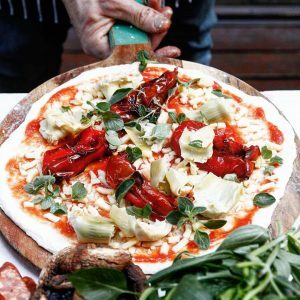 Gourmet Pizza Chefs was established in 2004 as a mobile catering company, offering food and entertainment to suit a range of occasions. We’ve since gone on to set-up our cafe in Alexandria which received critical acclaim in this year’s Good Food Guide and also, Sub-Station Catering. 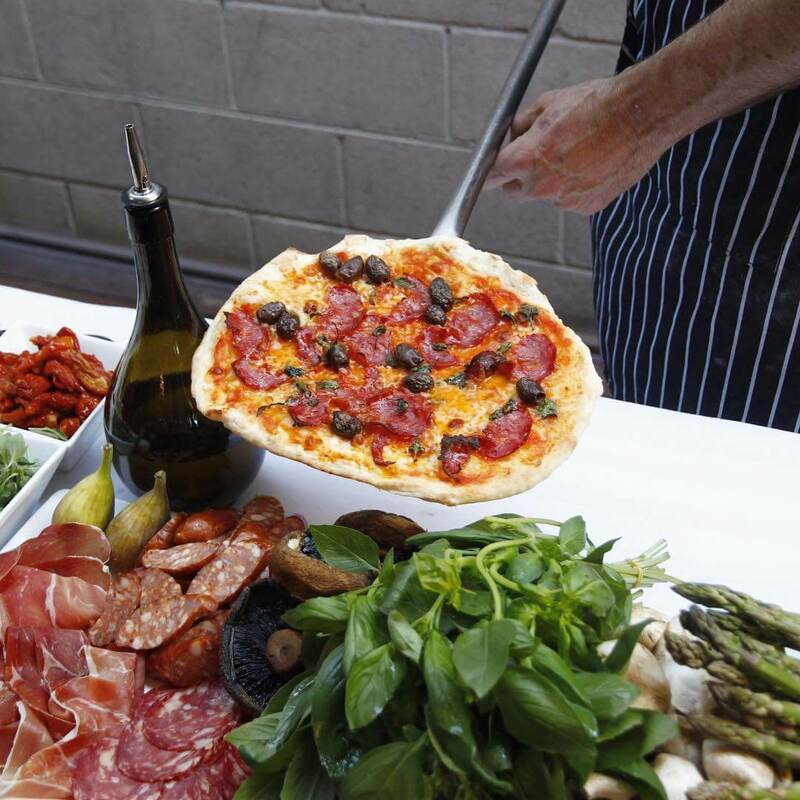 We love hospitality, especially parties and we’re always thrilled when we get the chance to cater at someone’s special event. 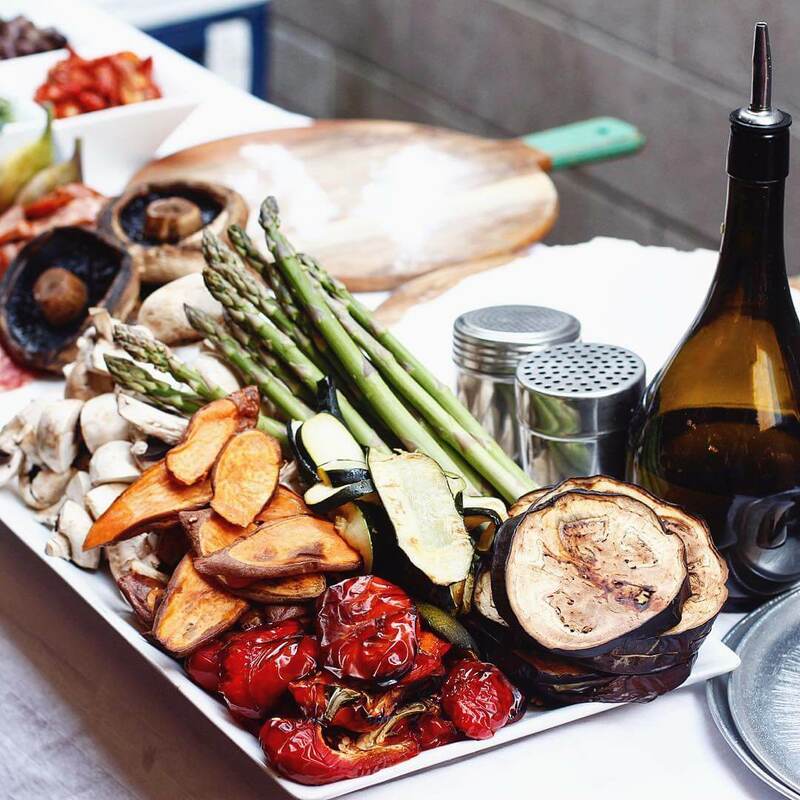 As cafe owners and caterers, our focus has always primarily been the produce and ingredients we use. A simple margherita can still be bursting with flavour when you have a fantastic sauce, Buffalo mozzarella and aromatic fresh basil. We’re committed to top quality food and outstanding hospitality and we hope you love the Gourmet Pizza Chefs experience!